Read my letter to you! 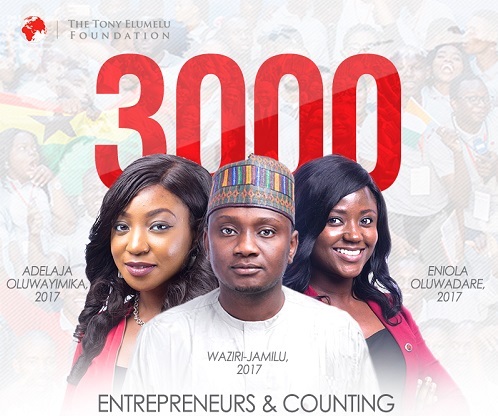 I believe you have submitted your Tony Elumelu Foundation $5000 Grant application. We have just 3days to the deadline of the application. So far, the Foundation has received 125,721 applications from across Africa. The application portal closes at 12am, WAT on the 1st, March, 2018. What Chance do you Have if you Submitted Late? All applications will be marked after screening of people who submitted more than one application or people who have won before. They pick a cut off mark and select 1st 1500 for the second level of screening. If you write it well and you submitted on the last day and you scored more than the cut off, you will be selected. If you want to write it yourself and you don’t have money for the 2 options above, we have you covered. Click the link below to download our Free E-Book where we have Explained Each Questions and Samples of How to Answer the questions. NB: We will make adjustment on this E-book and sell it in the next edition because it’s like most people did not use it or appreciate it. 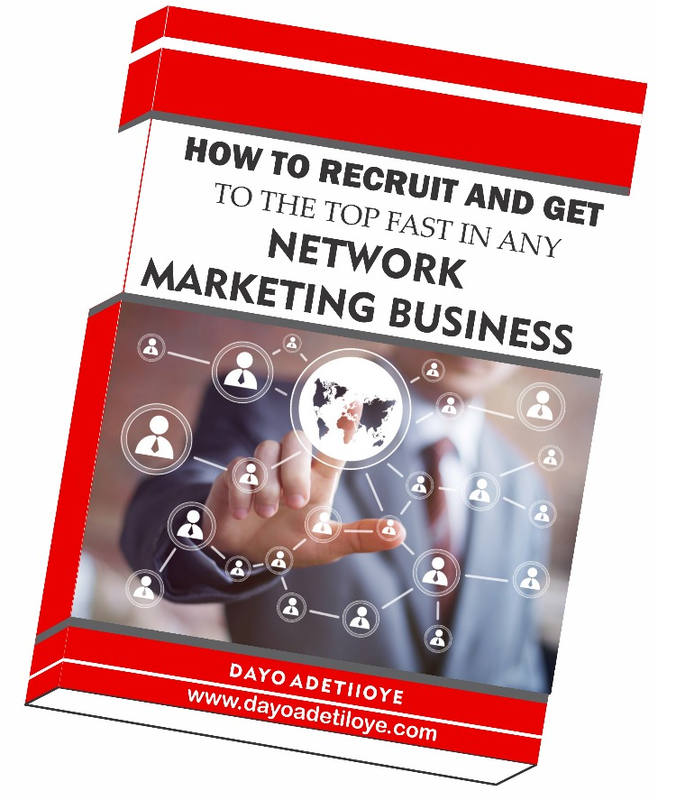 Click the link below to judge yourself if you will make it to the top 1000 in Africa or not. PS: Friend, Remember that The Foundation has special slots for North East and Niger Delta geopolitical zone in Nigeria. I you are in that region, I will advise that you don’t do it alone. Do for your family too. You can write it and put their name on it especially females. If you think you can pay for our services of Expert Review or Professional Write up, call me or WhatsApp me on +2348060779290. We have the workforce that can make this happen for you. For other African countries: Each country has slots. So, please apply Now before the deadline! Friend, I will like to hear from you! Till I hear from you Friend. Helping men to discover, develop and fulfil their business potential. Supply your information as accurate as you can! 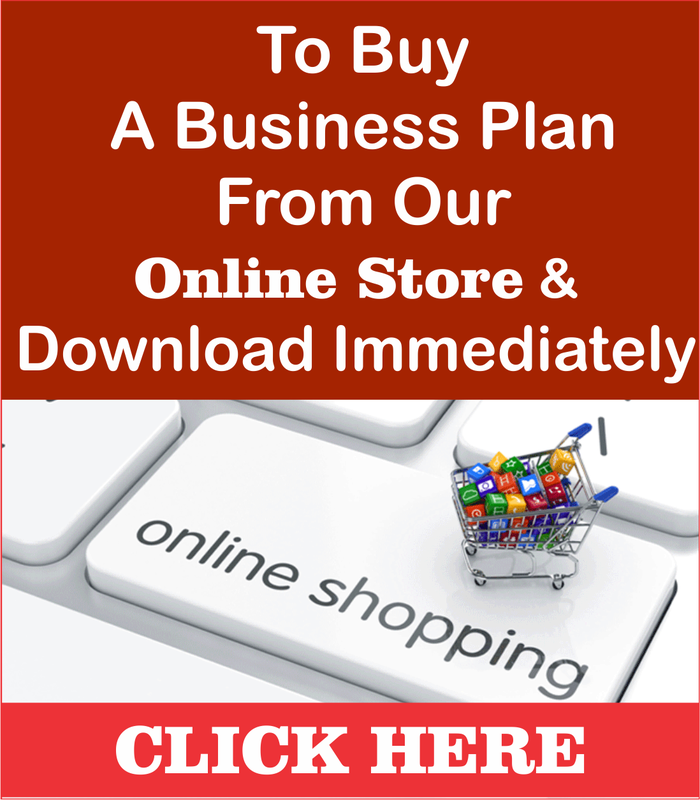 As for this section, it talks more about your business plan. You have to apply business plan principles, procedures, processes and terminologies. Talk about your age, family background, current achievement and how it has been of help in your entrepreneurial journey. Your secondary school and higher institution achievements, etc. Describe the idea; short and precise. It can be goods or services. It must be scalable and explosive. The following must be summarised into your 50 words for the Elevation pitch. You then expand it to answer the 200 words below. Once you fail in your presentation here, your application might not make the cut. Discuss your product and service in details as explained above. What needs do you meet e.g. economic needs, social needs, reduction in cost, convenience, security, etc. Of the following Sustainable Development Goals (SDGs), which one does your business idea/product/service most closely represent? 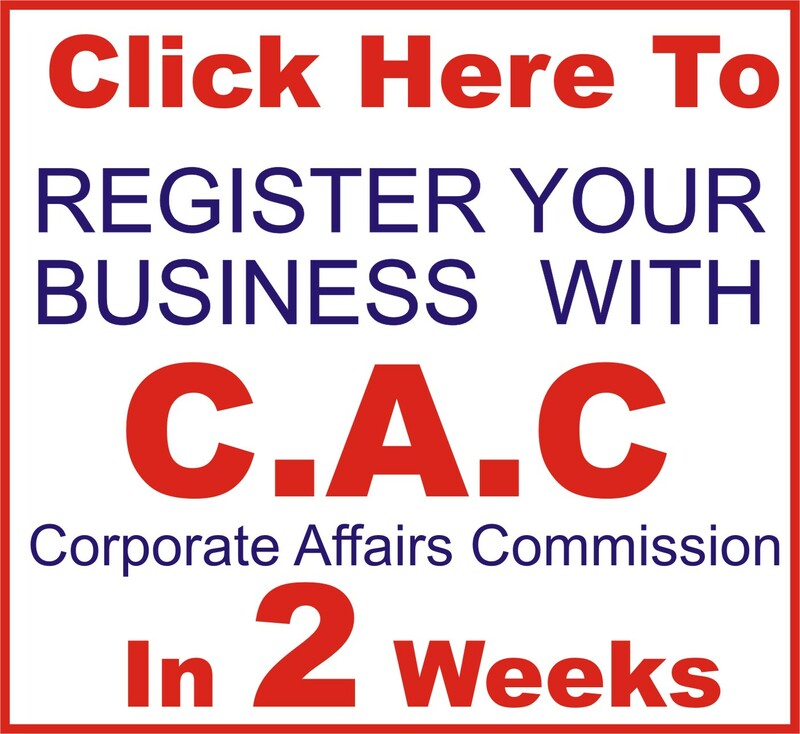 We advised that you register your company with Corporate Affairs commission. Note: We can do that for you and your get it in two (2-3) weeks for N30,000 . Excluding delivery. You will always need this CAC registration. Just do it once and for all. In what year did your business start running? What type of entity is your business? 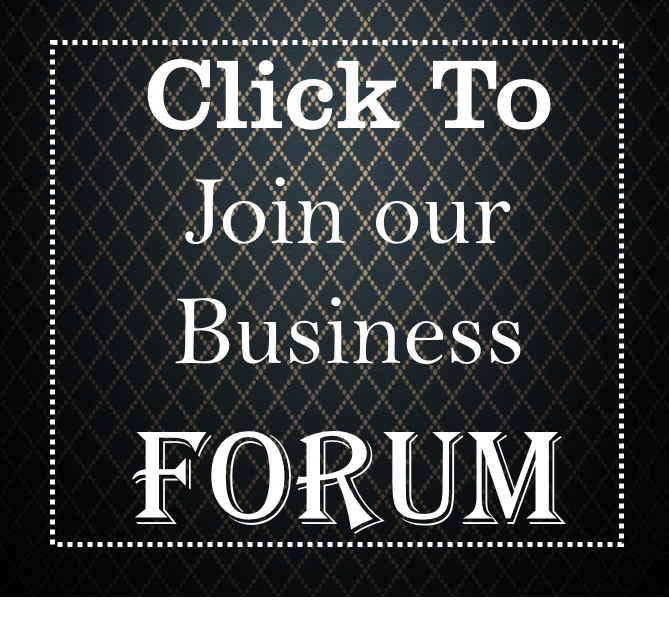 Do you have any business partners? What is your primary role in the business? How many contractual, part-time, and full-time employees do you have? Between 3 to 10 staff is ok depending on your business. Market potential for any business is key. It is from the market we can get our product sold. The addressable market the size or number of people who are willing and are capable to pay and buy your products and services. Tell us a brief about your customer. -This aspect talks about the cost structure. 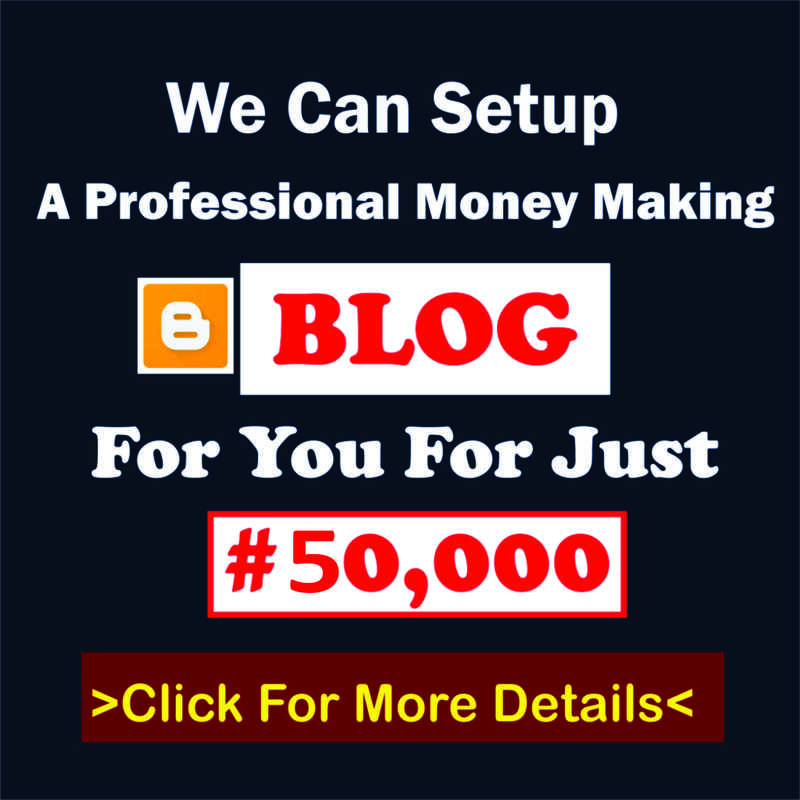 – Tell us exactly what you are selling and how much you are selling it and how will you get this money into your pocket or bank account e.g for poultry. Sales of eggs, chicken and manure. Explain how you intend to (or already do) market your products or services to your target market (50 words)? Marketing is creating awareness that generate sales. Your marketing must generate sales to be effective. You can use any of this depending on your type of business. Agreement with bakery and confectionary companies. Online marketing though company website with a blog, social media marketing like Facebook page and ads, Google ads. Souvenir like hand band, face cap, shirt, biro, etc. Who are your competitors/benchmark organisations? List your top 3. This differentiation strategy will distinguish your brand. Our Prompt delivery service as people can order their bulk purchase of cassava flour on line. N200,000, Accreditation with NAFDAC in the first quarter of the year. Tell us your immediate target e.g. developing capacity, what is the present aim/goal of the business. Basically short term. The next milestone could for instance be related to operational, revenue or management, etc. Generally, long term. What is the total amount of cash invested to date in this startup (in local currency)? You must have incurred a cost even if yours is a new idea. E.g. a training you went for to learn about the business is a cost. What are your current monthly cash expenses (in local currency)? How much revenue has your startup generated since inception (in local currency)? What amount (in local currency) must your business generate to cover all its fixed and operational costs? -For exiting ideas, you tell us what you have experienced over time in running your business. Note: We will help you work on this aspect when you sent your work for review. 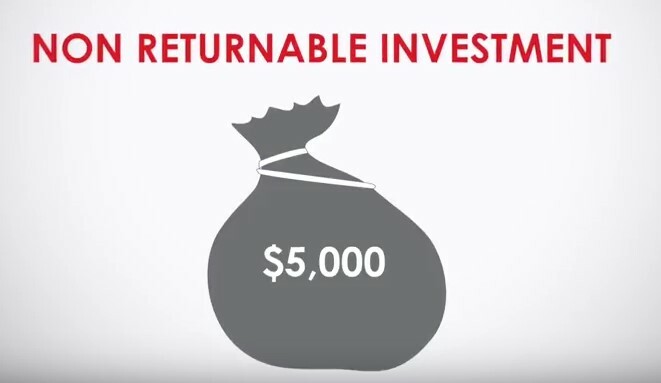 Explain the 7 pillars of Tony Elumelu Foundation and how it will impact your business. Financial challenges, operational challenges, regulatory challenges e.g. accreditation, registration, licencing, etc. 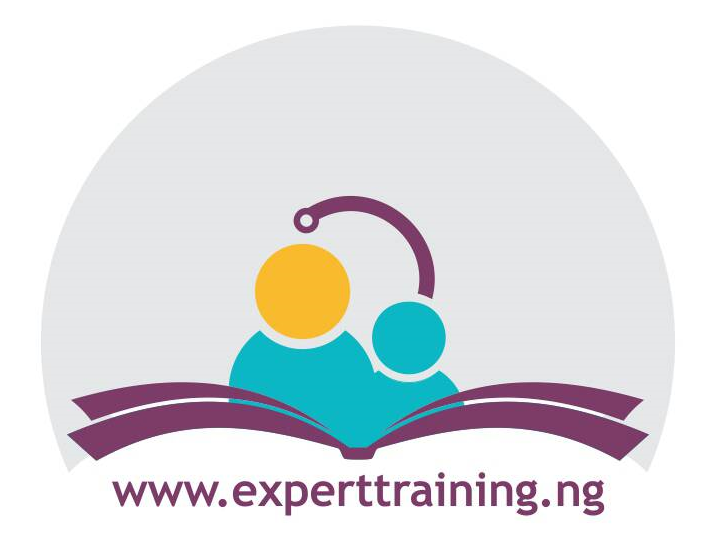 I want to gain Knowledge, training, capacity building, special skills, industry specific knowledge e.g. strategic management, leadership, financial and control management. What business skills do you most need to learn about? Pick as it applies you. Finance, Business Development, Marketing, Sales, Human Resources, Software Development, General Management, etc. If accepted into the programme, will you work full time on this business/idea? Have you taken part in any entrepreneurship programme/ accelerator programme or received any angel investment/grant in the past year? Please provide details of two character and/or professional referees.